The clocks have changed, spring has sprung. And with it has come a burst of activity, life, and colour up and down the river. Bluebells can be seen popping up all around – a sure sign that winter is behind us. We have had many birds arriving on the river and surrounding salt marsh to breed and are hoping for healthy chicks in the coming weeks. We have already witnessed Great Crested Grebes performing their mating displays – a synchronised dance made more impressive by their ruff of brightly coloured head plumage. As well as the more common bird species we expect to see on the estuary (Swans, Geese, Mallards) we have seen large numbers of more endangered species. 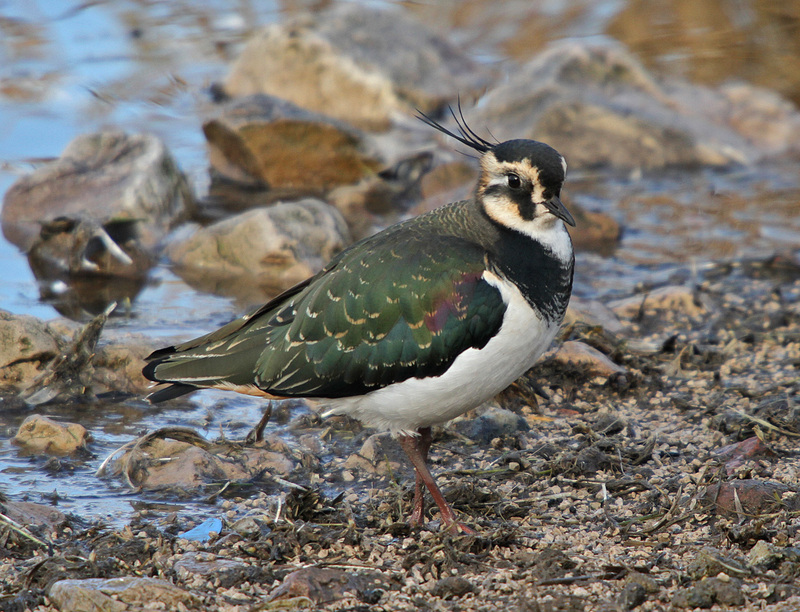 The presence of Lapwing across our sites is encouraging, but we will have to wait until later in the year to see if any of them breed successfully. 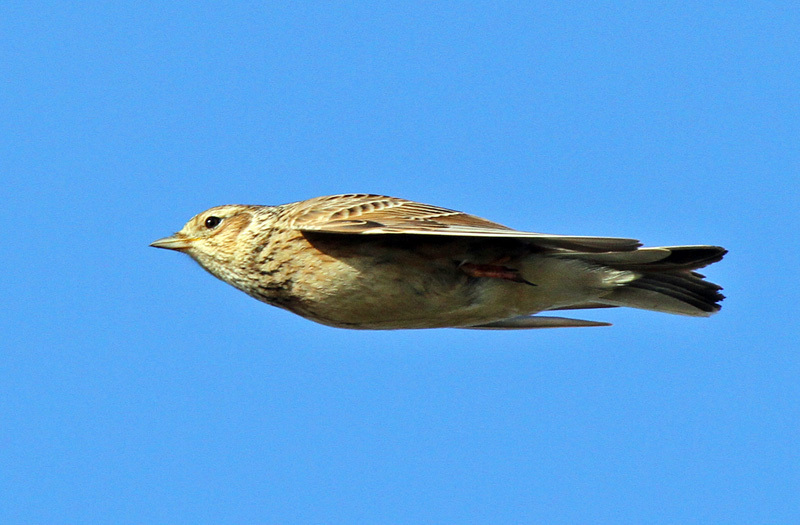 We are also hoping to maintain our high number of breeding Skylarks and Song Thrush – both of whom add a beautiful chorus to the marsh. With the installation of our fish camera at Woolston Weir, we finally have visual proof of Salmon once again migrating up the Mersey to spawn. While young salmon may remain in the upper regions of the river for up to three years after they hatch, once they are big enough they will return to the sea during springtime. It is our hope that over the next few months young salmon will be travelling down the river and out to the Irish Sea, where they will continue to mature. Once of breeding age, we hope the salmon will follow their natural instinct and make the mammoth migration to their spawning sites solidifying the return of salmon to the Mersey. Keep your eyes peeled over the next few months both on our blogs and social media to see what exciting activity is going on during the busiest season of all!